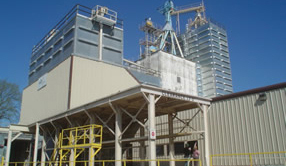 Every year, there are far too many incidents of workers dying or getting severely injured because of grain entrapment. These incidents are tragic enough in and of themselves, but they are even harder to accept knowing that they are so easy to prevent. 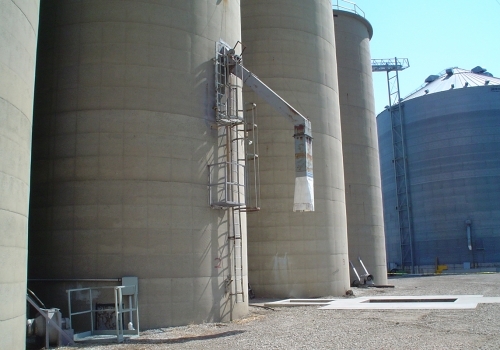 Clogged grain silos or bins are common problems because of the nature of the material being stored. 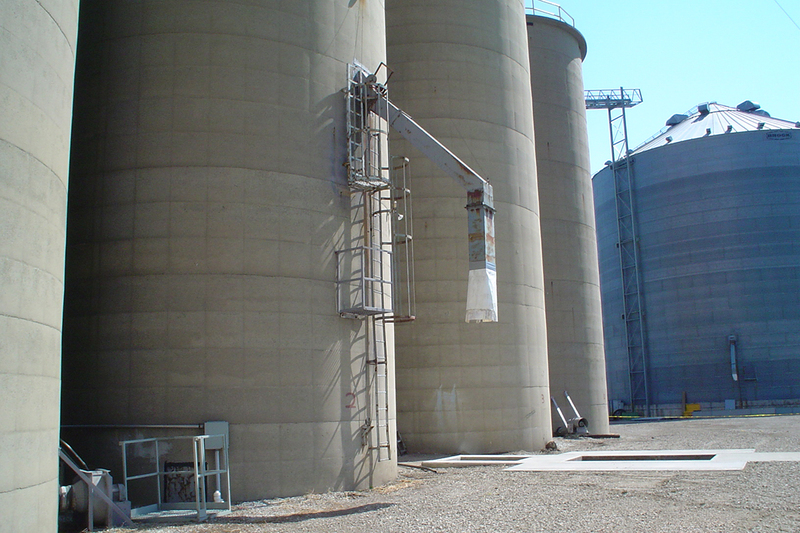 If moisture is introduced to a vessel holding grain, beans, wheat midds, or other materials, clogs are bound to occur. 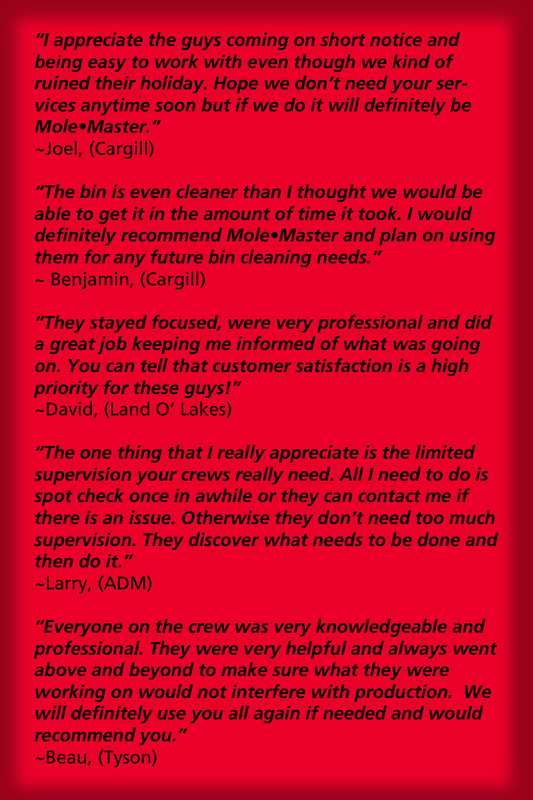 The all-too-frequent choice is that workers on-site should go into the vessel and clean. Since time is of the essence and a clogged silo often translates into downtime, this seems like the most logical response. Mole•Master offers an equally efficient methodology for silo and bin cleanout, but Mole•Master’s methodologies are far safer because human entry is not required. 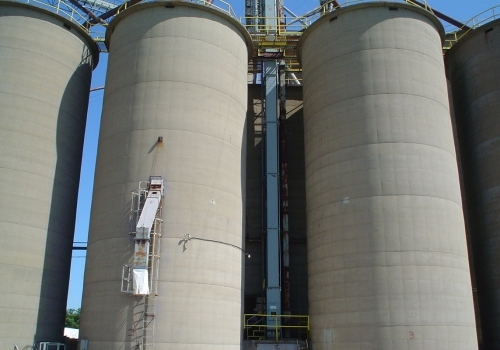 One of the best ways to avoid problems like arching, ratholing, hot spots, and bridging is to schedule regular silo and bin maintenance. Regular check-ups can help address issues before they become overly complex and can also help reduce downtime. 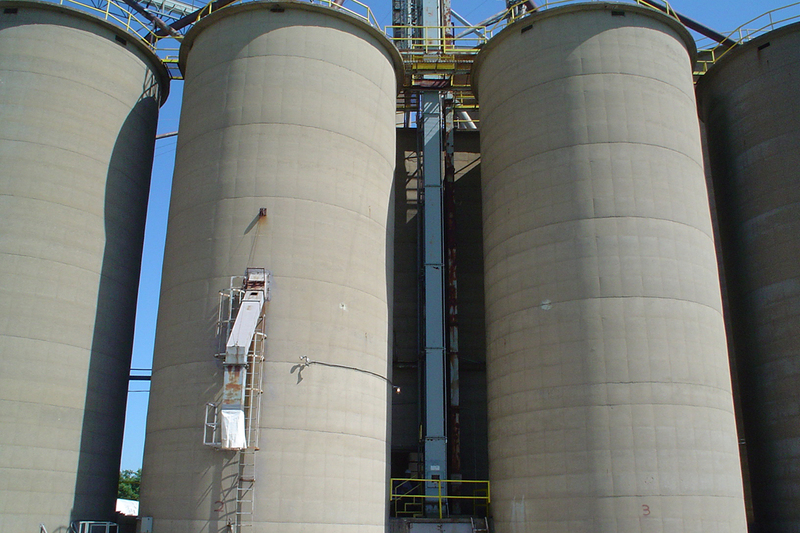 Mole•Master’s proprietary Big•Mole™ Silo Cleaning Service will ensure that silos and bins are cleaned out safely, efficiently, and effectively. Mole•Master also offers Industrial Vacuum Services, Structural Inspections, Confined Space Entry Services, Dry Ice Blasting, and Pipe Cleaning. Mole•Master manufactures the Junior™ 360º Whip Machine, the Arch•Master™ Portable Auger System, and the Safe-T-Shot™ CO2 Blasting System. The Junior™ 360º is designed with a fully adjustable boom and crane bearing mount that allows the unit to provide 100% (360º) coverage of the vessel’s interior wall(s). The Arch•Master™ is designed to create flow channels up to 150′ deep through arched or bridged material. Safe-T-Shot™ can safely, efficiently, and effectively clear hardened material without damaging the vessel’s walls. The Arch•Master™ and Junior™ 360º can be purchased or, for a one-time use, you can also rent this equipment. Mole•Master can also assist with on-site CO2 blasting system equipment inspection or recertification, even if your facility does not use Safe-T-Shot™. 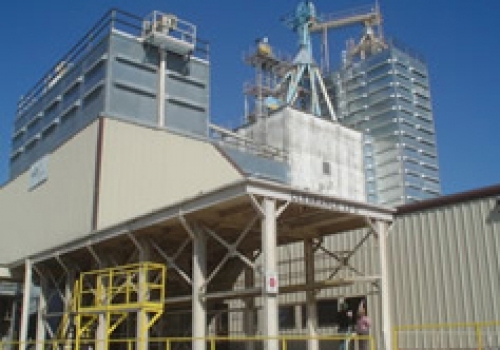 Contact Mole•Master today for the expert feed and grain silo cleaning services and equipment you need.